Despite enacting a range of measures to reduce food waste in the past year, supermarket giant Tesco has announced that it wasted the equivalent of 119 million meals in 2015. Totalling 59,400 tonnes of spoiled food, the figure represents a 4 per cent increase, with much of the blame falling on beer, wine and spirits. When I arrived at Tesco we were the only UK retail company to publish our food waste data. Tesco has also pledged to give away all surplus edible food waste to charities by the end of 2017, alongside partnering with UK food redistribution charity FareShare, and Irish social enterprise, FoodCloud. 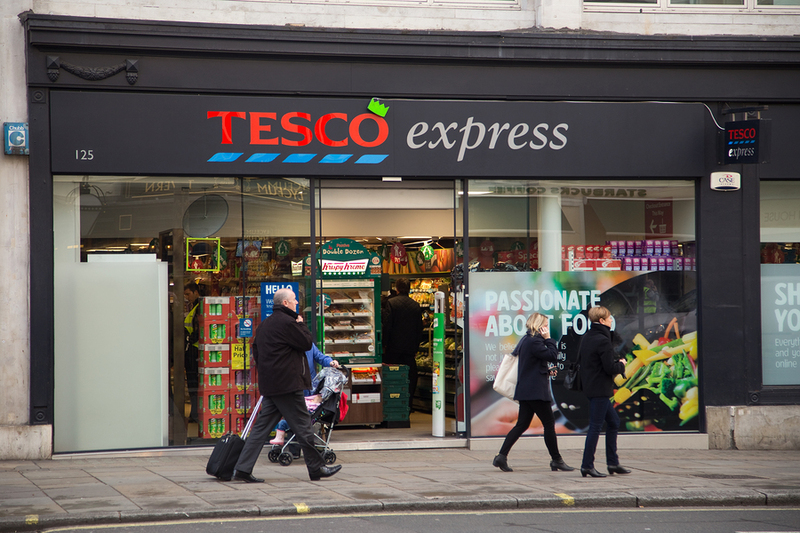 With one in every one hundred of its food products going to waste, Tesco has attempted to reduce the time in which food sits in its supply chain, enabling it to sell produce for a longer amount of time. Earlier in the year the supermarket launched its Perfectly Imperfect vegetable range, offering a large range of misshapen fruit and vegetables at a discounted price – hoping to reduce the amount of waste by widening its specifications for acceptable produce. This week the supermarket giant also added British-grown “wonky” cucumbers to it – costing as little as 35p per 100g. Providing great quality produce at low prices is clearly something our customers find really helpful, and we’re expecting our new Perfectly Imperfect cucumbers to prove just as popular as the rest of the range. Sales of the Perfectly Imperfect range are reportedly 10 times larger than when it was launched, thanks in largely to customer awareness, Tesco said.